Maintenance Free Steel Fencing. Select from these grades. The Montage line from Ameristar is the leader in residential ornamental steel fencing. Featuring a galvanized steel framework and E-Coat surface protection, our residential steel fences are designed to require minimal maintenance. They’re also incredibly stylish too. So if you’re looking to add style and security, plus increase resale value, residential steel fences from Maintenance-Free Outdoor Solutions are for you. And every Montage residential steel fence is backed by a Lifetime Limited Warranty, which means more time relaxing and less time working. 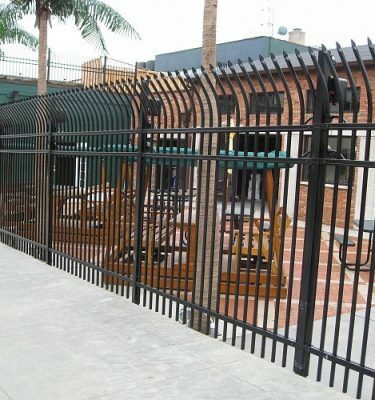 Maintenance-Free Outdoor Solutions is proud to sell and install Ameristar ornamental steel fences for commercial applications, which offer all the strength, durability and style of wrought iron at a much lower price point (and require far less maintenance). 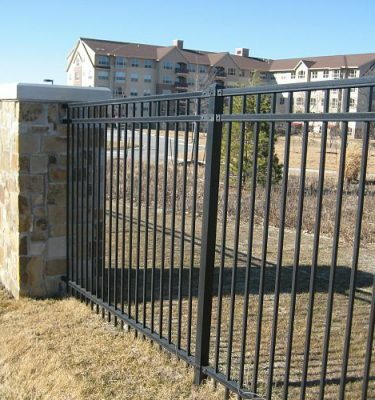 Since they’re available in a variety of heights and styles, and feature an optional reinforcing 4th rail, Montage commercial grade steel fences are perfect for your perimeter security system. 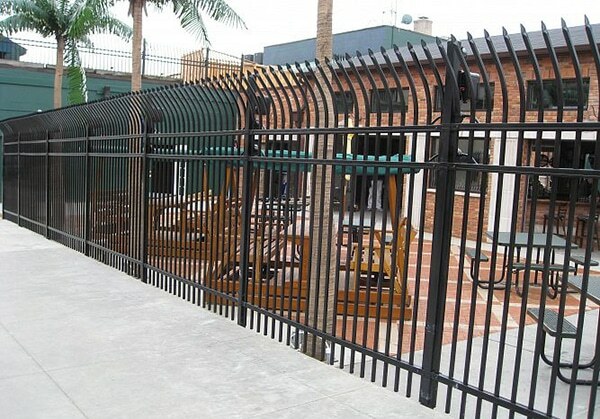 For the security demanded by industrial applications, look no further than ornamental steel fencing from Ameristar. Maintenance-Free Outdoor Solutions carries and installs a full line of high-security and highly durable steel fences, available in a wide range of styles. Each industrial grade steel fence is coated outside and in with Ameristar’s proprietary E-Coat, protecting your investment against corrosion, making steel fencing a cost-effective to traditional wrought iron security fences as a result. 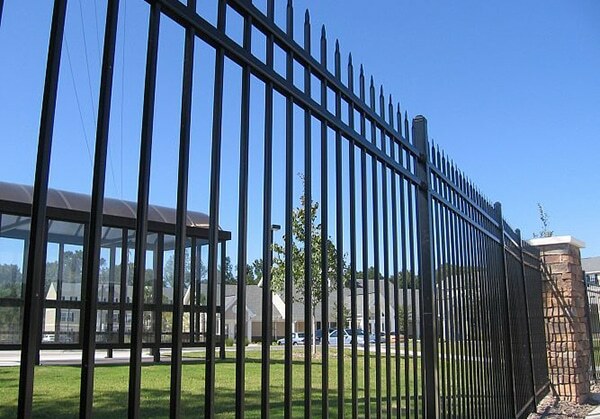 American-made by Ameristar, the Impasse II line of high security steel fencing blends superior strength, integrated design, and an intimidating visual profile. This typically deters even the most determined intruders. Heavy steel, bracket-less design and heavier posts reinforce the fence. In addition, an innovative redesigned rail allows for covert placement of intrusion detection sensors (IDS) and video and communications cables. Furthermore, Maintenance-Free Outdoor Solutions is proud to carry and install Ameristar, which manufactures the only high-security fences certified under the SAFETY Act by the U.S. Department of Homeland Security. For those looking for high-security residential, commercial and industrial fences that don’t sacrifice on style, ornamental steel fencing is an attractive option. 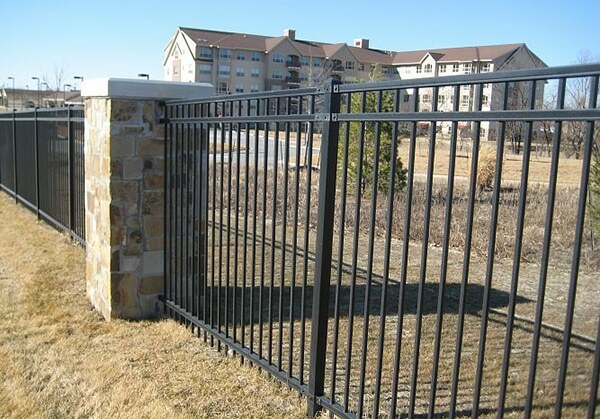 Because steel fences offer the strength and elegance of wrought iron at a fraction of the cost. 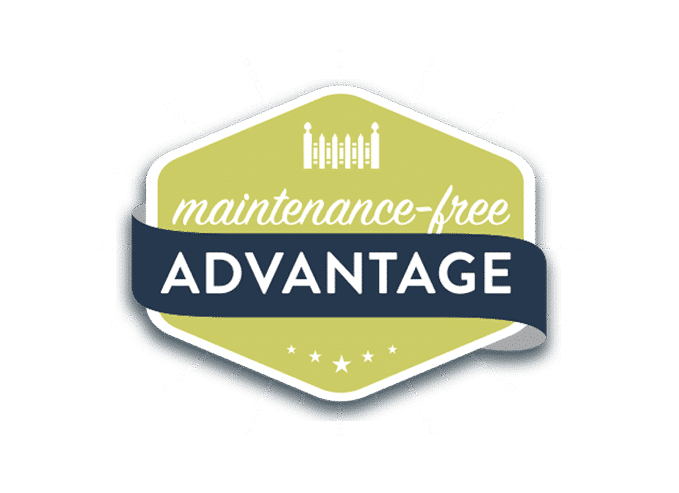 Additionally, steel fencing from Ameristar features a maintenance-free E-Coat that provides maximum corrosion protection in nearly any climate. These steel fences are high-performance and low-maintenance, and are backed by a 20-year warranty against corrosion. 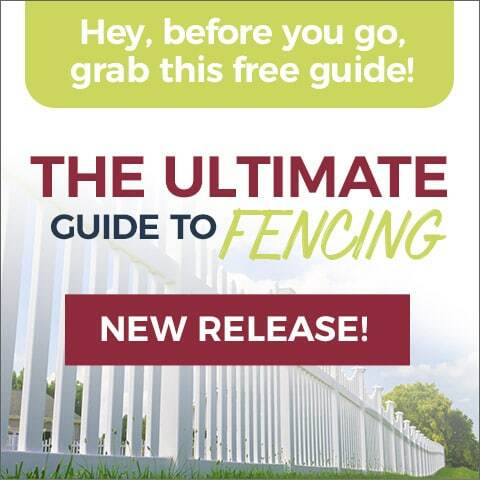 Maintenance-Free Outdoor Solutions is proud to bring Ameristar, one of the premier manufacturers of ornamental steel fencing, to the St. Louis area! Maintenance-Free – Like all fences offered by Maintenance-Free Outdoor Solutions, our ornamental steel fences are engineered to be virtually maintenance-free, and are coated from the inside and outside to prevent corrosion. As a result, there’s no painting or regular upkeep required. Security – These fences’ high-strength steel and fusion-welding provides maximum security across residential, commercial and industrial applications alike. Terrain Flexibility – Ornamental steel fences by Ameristar are designed to negotiate even the most challenging terrain with ease — something that most other fences simply cannot do. In fact, it’s the only welded steel fence system capable of adapting to the most severe grade changes. In addition, the Montage® family of Ameristar steel fences can follow grades up to a 30 degree rise in an 8-foot run. Cost – Steel fences are designed and engineered to offer the strength, security and elegance of wrought iron at far lower cost. Thus, a variety of available styles, colors and accessories provides affordable options for every budget. 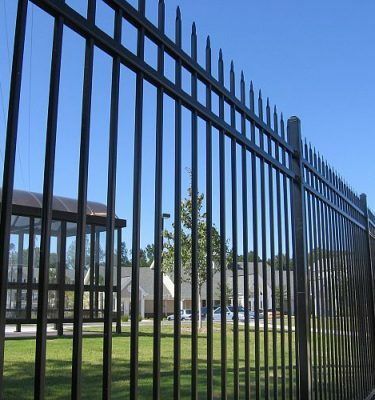 Peace of Mind – All of our residential, commercial and industrial steel fences are manufactured in the United States and are backed by a 20-year Limited Warranty against corrosion. Many lines include a Lifetime Limited Warranty, as well.